In order to help car buyers understand monthly fluctuations in car price list in the Philippines, Philkotse.com provides updated Kia Philippines price list as of April 2019 as follows. 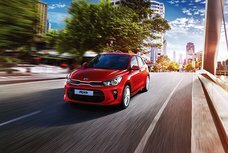 With thousands of Kia for sale at the cheapest prices updated daily by certified owners and dealers on Philkotse.com, your next ride may be just a few clicks away. Kia Philippines price list this April 2019 (with new excise taxes) for all Kia models, including the Kia Carnival, Kia Picanto, Kia Sorento, Kia Soul, Kia Sportage and Kia Rio. 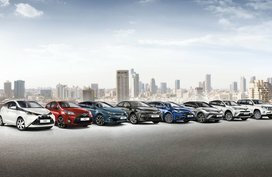 Latest special promotions and discounts from all Kia dealerships nationwide are also gathered here. 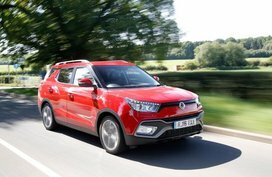 Note that the following Kia price list and promos are updated regularly on Philkotse.com, so please bookmark this page to catch up with the latest automotive deals. Kia has gradually garnered appeal from Pinoy drivers with a large number of great vehicles, in which the Kia Picanto is one of its best-selling models. 1. Kia Carnival 2019 price – Philippines – April: Pricing for both two variants unchanged. Thanks to its versatility and technological convenience, the Kia Carnival is one of the best 7-seat MPV in the Philippines. While its exterior features a Euro-inspired design, the inside is very spacious and practical with plenty of space, a 3.5” OLED multi-information display, auto light control, and an active fuel-saving ecosystem as well. Under the hood, the Carnival is propelled by a 2.2L 4-cylinder DOHC CRDi diesel mill with E-VGT producing 193 hp and 441 Nm of torque, paired with a 6-speed automatic transmission with sport mode. 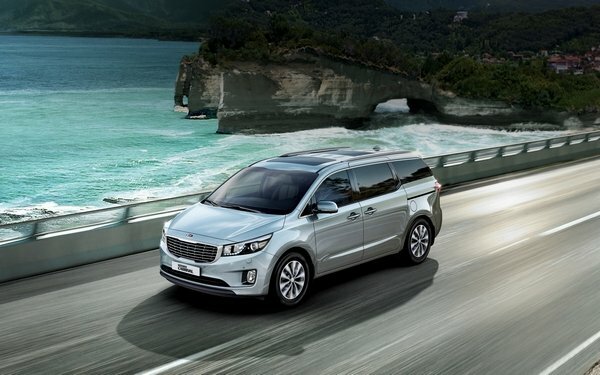 So how much does the Kia Carnival set you back? In the Philippines, a brand new one costs from P2,110,000 to P2,245,000. 2. 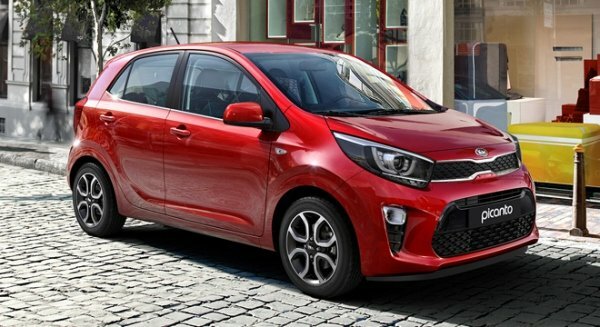 Kia Picanto 2019 price – Philippines – April: Only P635k is enough to bring one home. The Kia Picanto is running its third generation. 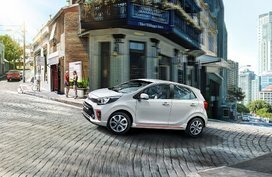 Kia’s always bragging about the Picanto’s youthful and dynamic appearance as well as its decent cabin. The new Picanto is now more beautified from bumper to bumper. Even, on the inside, it’s given more modern vibes. Thanks to a horizontal design, it exudes more space in the head-, leg- and shoulder room for passengers. The hardware of the hatch is not altered. It still packs the existing gasoline engines: a 1.0L inlune-3 with a 5-speed manual transmission and a 1.2L inline-4 with a 4-speed automatic unit. The Kia Picanto price goes from P635,000. To get the best deals for a Picanto, take a look at our list of Kia Picanto available for sale in the Philippines. 3. 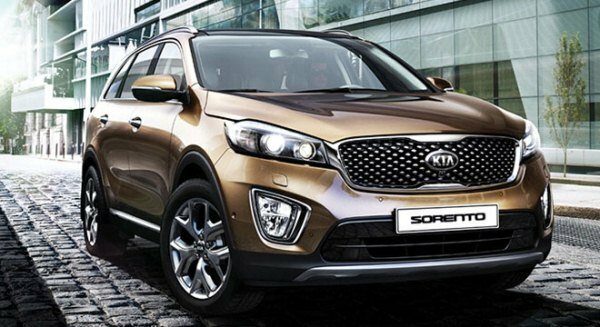 Kia Sorento 2019 price – Philippines – April: Less than P2,000,000 for a brand-new model. The Kia Sorento is a big yet very comfortable and versatile off-roader. Looking at its robust body and how it performs on the road, you’ll realize that it’s for our country without further ado. Interior-wise, the Sorento can house from 5 to 7 adults, along with a large number of storage spaces. Plus, on-board infotainment and connectivity systems are all at your fingertips. Driving this giant is an R 2.2L CRDi VGT power plant which comes paired with either a 6-speed automatic transmission or a 6-speed manual. Additionally, a 4WD and stabilized suspension systems help ensure a smooth ride when on the move. As per price, a brand-new Kia Sorento will set you back P1,895,000 this month. 4. Kia Soul 2019 price – Philippines – April: Base variant costs less than P1,000,000. 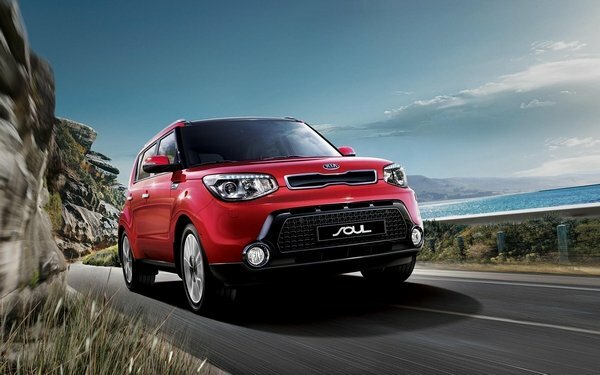 With an odd styling, the Kia Soul can’t be mixed up with any crossovers in the Philippines. Thanks to that boxy look, the space inside is further improved. The Soul can accommodate five adults and keep them comfy and entertained in its leather seats and a digital entertainment system. Not only that, boot space for luggage and stuff is also worth noticing. 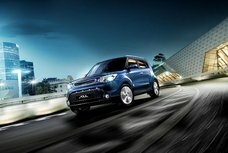 The Kia Soul 2019 is powered by a U2 1.6L 4-cylinder VGT CRDi engine which works in conjunction with a 6-speed automatic transmission. With a price tag from ₱995,000, the Kia Soul is definitely a good choice for Filipino families. You can visit any KIA Philippines dealerships to get a better look and feel of this vehicle. 5. Kia Sportage 2019 price – Philippines – April: An affordable crossover from P1,475,000. 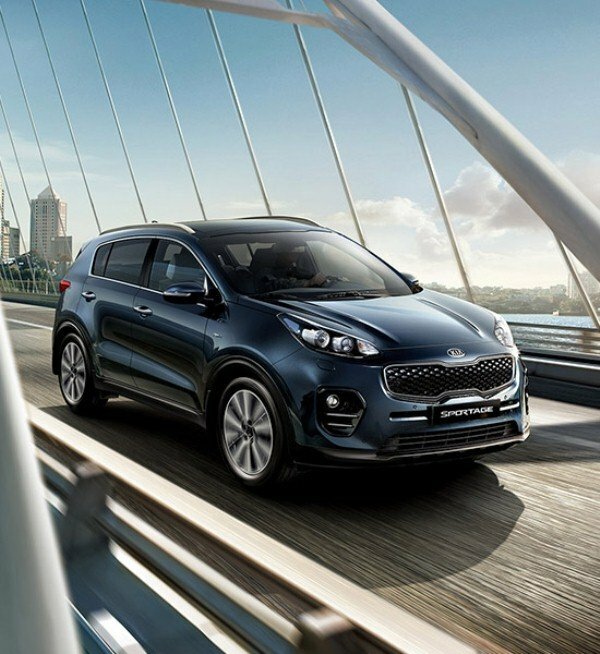 The Sportage is the smaller brother of the Sorento, yet it's totally big when it comes to design, features and flexibility. The fourth-gen Kia Sportage 2019 carries a signature tiger grille and a new black roof which set it apart from other crossovers on the road. Meanwhile, the inside looks upmarket with high-quality materials. On top of that, it’s likewise driver-oriented thanks to well-placed switches and panels. The Sportage employs an R 2.0L 4-cylinder e-VGT CRDi DOHIC diesel mill for better fuel economy, emission, response and NVH levels. In the Philippines, the Kia Sportage is offered in two variants: SL and GT-Line. 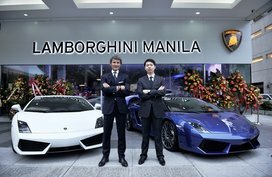 The prices for them are P1,475,000 and P1,745,000, respectively. If you have a tight budget, it's advised to find more affordable options in our list of new & used Kia Sportage for sale. 6. 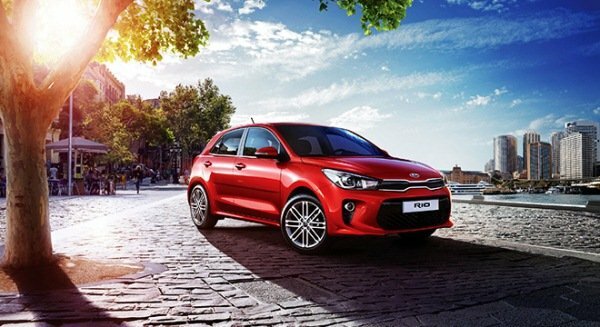 Kia Rio hatchback 2019 price – Philippines – April: Only P746,000 for a stylish hatch. The 5-door hatchback Kia Rio wins our affection thanks to its simple, but stylish and sporty silhouette. More than that, a decent, comfy, convenient and spacious cabin makes it a top pick for an entry-level family car in the Philippine market. Under its hood is a 1.4L 4-cylinder Kappa gasoline power plant that’s a great option for saving fuel costs. The only transmission options is a 4-speed automatic with Manual Mode. Safety features for driver, passengers are fully set up in the Rio hatchback. In a nutshell, this hatch is hot in form, function and price as well. The Kia Rio price in the Philippines starts from P746,000. More options with various price choices will be available in our Kia Rio for sale section if you would like to widen your car search. KIA Motors Philippines was founded in 1994 under the wing of CAC (Columbian Autocar Corporation). Nowadays, KIA is one of the leading brands in the Philippine automotive industry with an extensive dealership network. KIA PH provides Filipinos with a fleet of high quality cars, including the Picanto, Carnival, Rio, Sportage, Soul and Sorento. 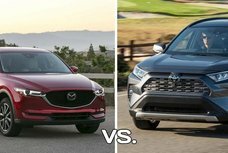 In-depth reviews of these models and other Kia cars can be found in our Kia review section.